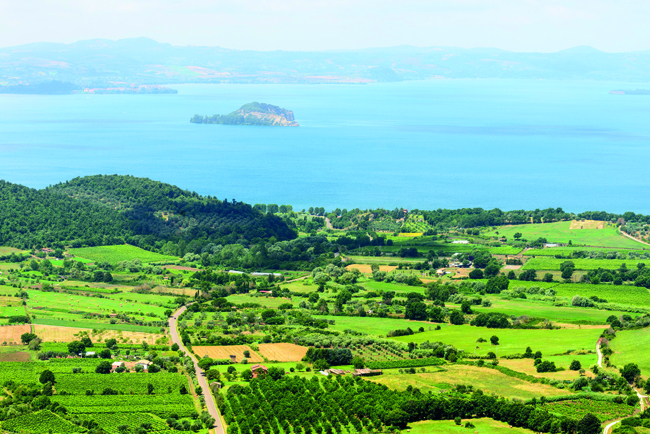 Italy’s fourth largest lake is sometimes referred to as ‘Perugia’s Lake’, thanks to its proximity to Umbria’s capital. The area covering the lake and its shores is protected, as both the water and the shorelines are rich in nature, while the landscape around the lake is dotted with historic castles. 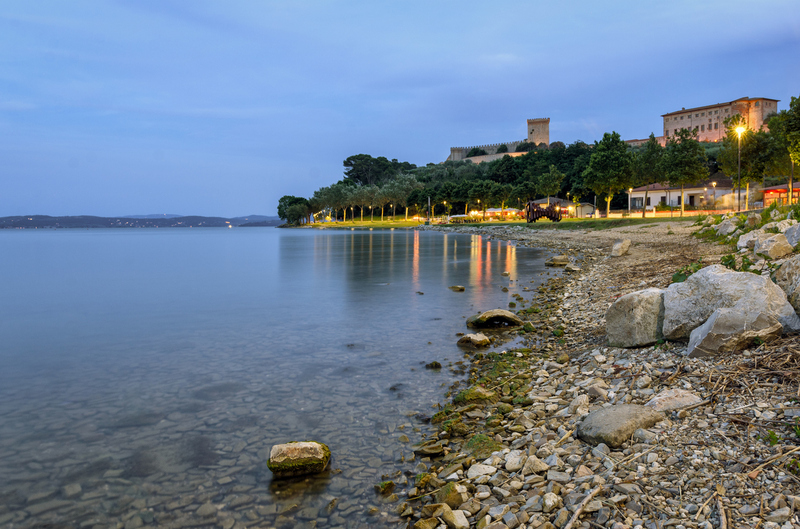 Trasimeno is a tectonic basin and is surrounded by an amphiteatre of low hills, offering great views over the lake’s three islands: Maggiore, Miore and Polvese. Described by Honoré de Balzac as “a pearl, enclosed by the green treasure chest of the Piemontese hills”, Lake Orta is one of the smallest of the Italian lakes, and the only one to lie entirely in Piedmont. 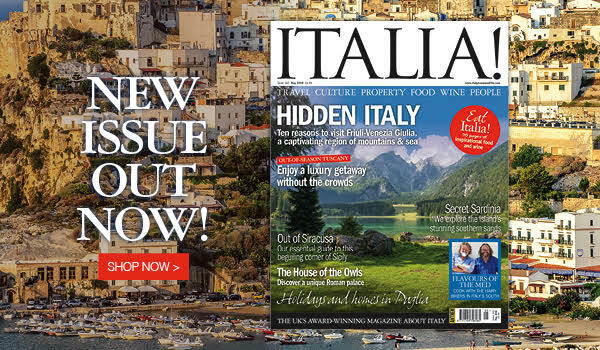 The main attractions (apart from the beautiful scenery) are the medieval village of Orta San Giulio and the island of San Giulio, which sits just opposite it. 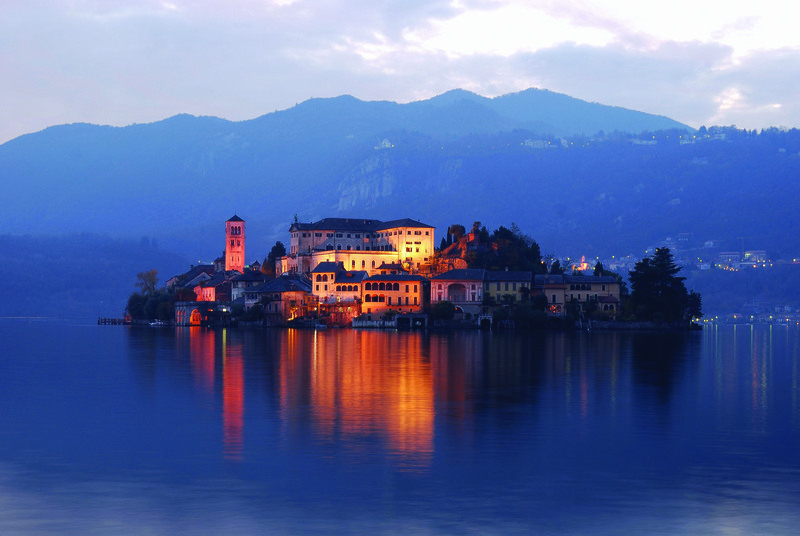 Make sure you try some of the scenic walks in the area and visit Lake Orta’s own sandy beach, Spiaggia Miami. 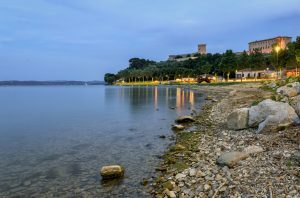 Beautiful Bolsena is the largest and cleanest volcanic lake in Europe (you can drink it, and local fishermen make soup with it). 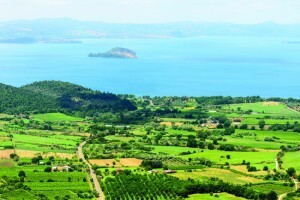 Set in an unspoilt and gently undulating stretch of countryside, at the meeting point of Lazio, Tuscany and Umbria, Bolsena has long been a summer bolthole for Rome’s residents. The peace, rural beauty, and friendliness of the lakeside towns will have you coming back time and time again. 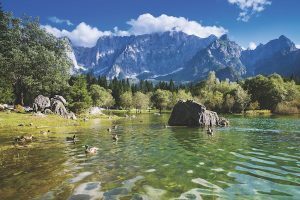 Strictly speaking, the Laghi di Fusine are two lakes, but its hard to separate the Lagho Superiore and Lagho Inferiore, which are set beside one another in the same glacial valley (they are connected by easy-to-naviggate pathways, so it’s hard to visit one without the other!). 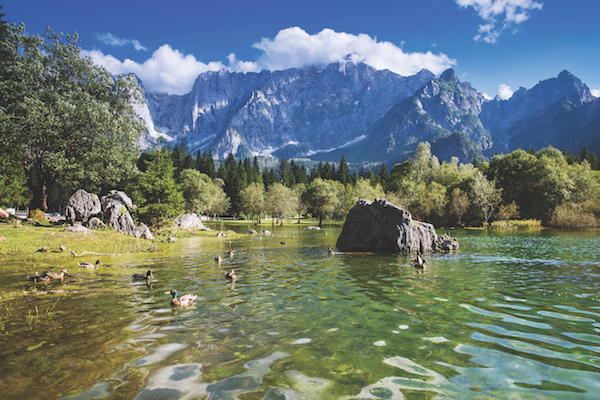 This beautiful, tranquil area close to the Slovenian border, is a must for nature lovers, and the colour of the lakes’ water is said to change according to the season and the light. 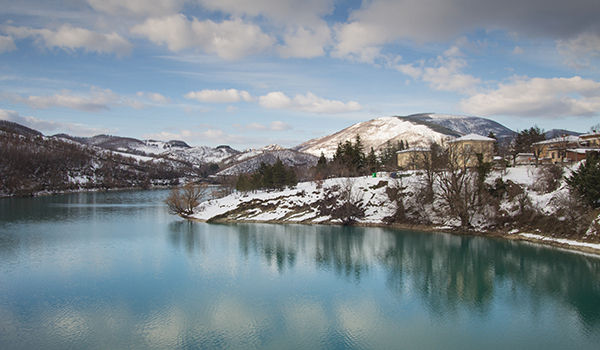 The national park of the Sibillini Mountains plays host to this pretty body of water. The clear, unpolluted waters are well worth a bathe – or you can hire a canoe or pedalo if you’re feeling active. The lake’s shores are generally uncrowded, and perfect for picnicking and sunbathing in summer, while you take in views of the surrounding mountains.